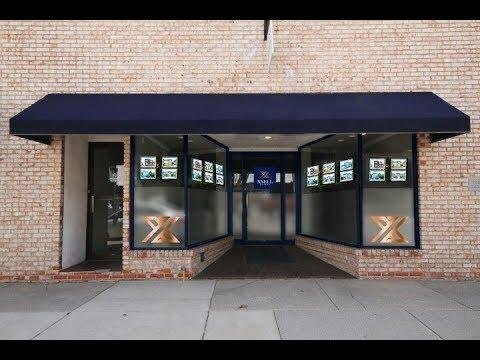 Xsell Realty specializes in listing and selling commercial property! Please contact us with your specific commercial real estate needs so that we may assist! Our agents are experts in Lenawee and Jackson County commercial properties.